If you’re currently searching for the perfect destination for your next overseas adventure and are well overdue for a relaxing getaway, continue reading to discover 3 of the top travel destinations of 2019. All of which boast plenty of attractions as well as staggering natural beauty. 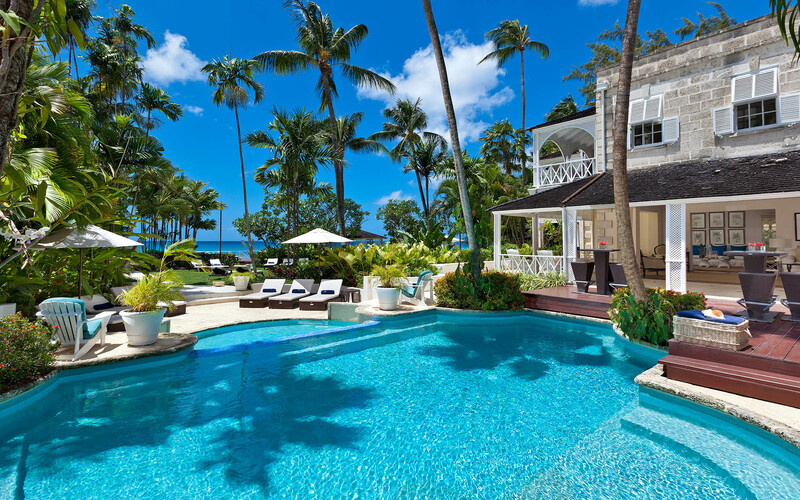 If you can already imagine yourself sipping a fruity cocktail on a Carribean island, which offers plenty of palm trees and powder soft white sand, it’s well worth considering Barbados as a destination to visit! Whilst you’re in Barbados, make sure to visit Harrison’s Cave, which is a picturesque limestone cavern which can be accessed by underground tram and to visit Carlisle Bay. Carlisle Bay is a protected marine park which offers crystal blue water, which is perfect for swimming and snorkeling in. Whilst taking a walk around Carlisle Bay you should also come across a lighthouse which was built in 1885 as well as a few rustic anchors and cannonballs. If the idea of exploring a historic city in Europe, which is nestled next to the sea appeals to you, it’s also worth planning a trip to Lisbon. Which also happens to be the capital of Portugal. Why does Lisbon make a great tourist destination? Firstly, Lisbon boasts numerous historical sites to explore. Two examples of which are the Belem Tower, which is a medieval structure and the Jeronimos Monastery. The latter of which happens to be a World Heritage-listed gothic monastery. If you find castles intriguing, also make sure to head to the Sao Jorge Castle, which offers phenomenal views of Lisbon and it’s coastline and is one of the most visited tourist attractions in Lisbon. Buenos Aires is known as a sprawling, cosmopolitan city which offers a multitude of tourist attractions to explore, so if you’ve ever wanted to visit South America, keep reading to discover why Buenos Aires should feature on your bucket list! Like Lisbon, Buenos Aires features plenty of historical sites that have to be seen to be believed. An example of which is the grand Casa Rosada which is an opulent historical mansion which now contains the office of the president of Argentina. However, only one president has lived in Casa Rosada, Roque Saenz Pena who occupied Casa Rosada between 1910 and 1914. Another Buenos Aires landmark which is well worth taking a photo of is the Obelisco de Buenos Aires, a towering obelisk which is located in the centrally located Plaza de la Republica and was erected in 1936 in order to celebrate the quadricentennial of the creation of Buenos Aires. Lastly, Buenos Aires is also home to numerous beaches, which are worth visiting if you’re interested in sunbathing and swimming to your heart’s content. Some of the beaches which you may want to visit include Visa Gesell, Necochea, Pinamar and Mal del Plata. So what are you waiting for? There’s no time like the present to visit Buenos Aires, Barbados or Lisbon. All of which are sure to steal your heart.